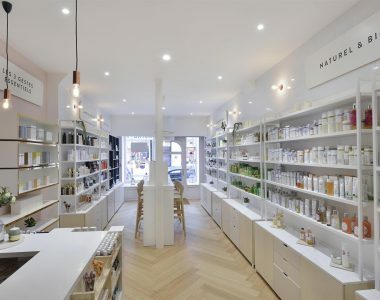 Every year, Tétris teams deliver dozens of shop fit-out projects in Design and Build mode. 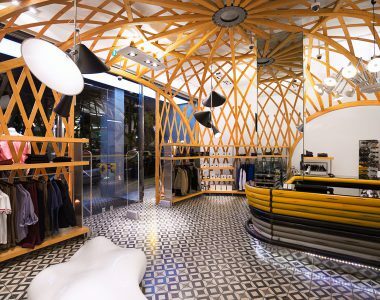 Discover how Tétris supported Le Petit Ballon to create its first Paris concept store. Renovation of the shopping mall in the heart of Gdańsk. The key is comfort, certainty and flexibility, and to provide them, we have created a completely new interior for DB. 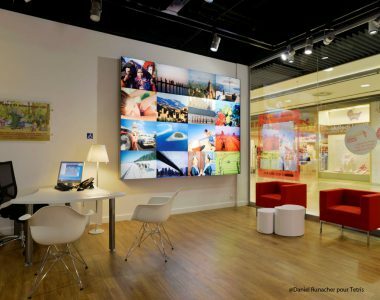 The Barceló Viajes group travel agency opened its first space in Portugal, next to the Amoreiras shopping center. 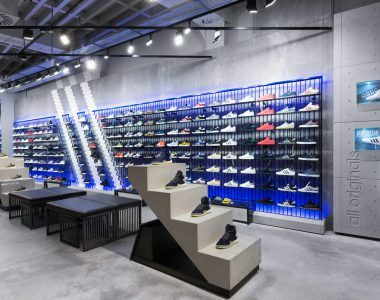 Adidas opened a street store in one of the busiest areas of Lisbon. 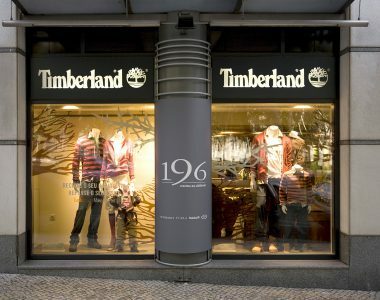 The biggest store of the brand in Portugal. 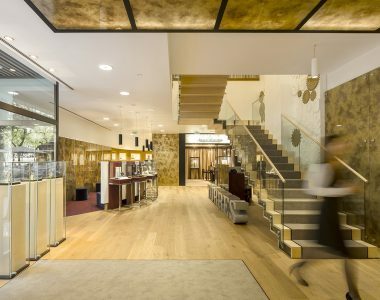 Tétris has provided for Philip Morris the interior fit-out of the new IQOS flagship store in the heart of Amsterdam. 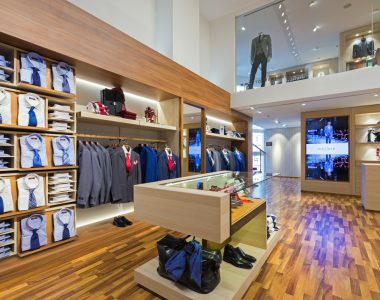 Tétris has provided the engineer & build for the first European store of the American retail brand My Suit. 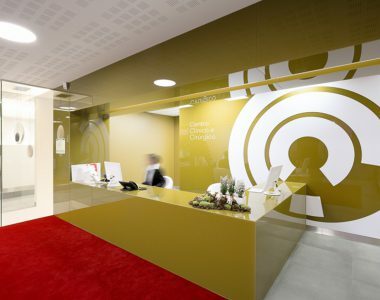 The Customer Experience Center – a journey through the world of Canon, fitted out by Tétris. 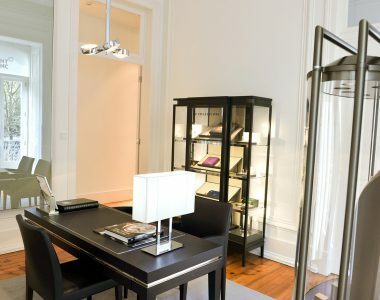 Like Huawei, entrust Tétris with the layout of your Parisian boutique to welcome your customers in a modern and warm atmosphere. 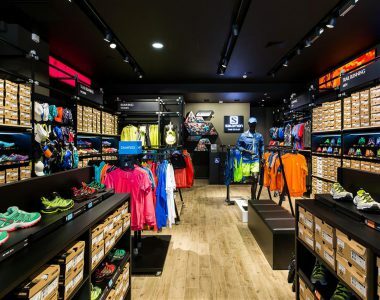 Tétris was assigned for the full engineering and construction of the first flagship store in Europe of Under Armour. Check out this great project. 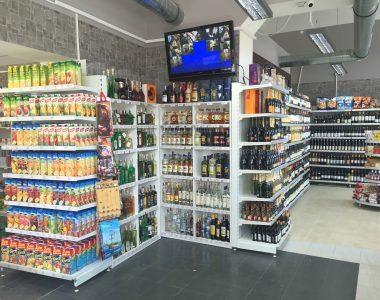 Tétris helped Granado in its international development by fiting-out its first French store. 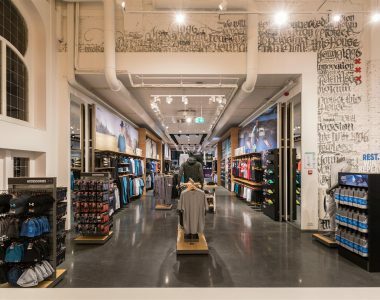 As part of the roll-out of its new store concept, Salomon called on Tétris to adapt these facilities. 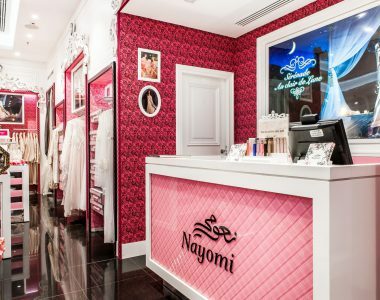 Discover the new store delivered by TETRIS for NAYOMI, fitted out to international standards in record times. 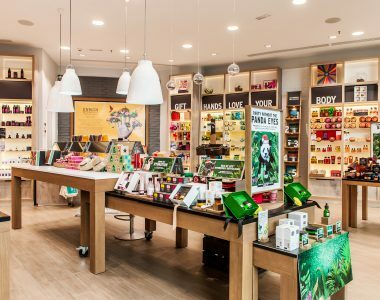 Discover the new store delivered by TETRIS for The Body Shop, fitted out to international standards in record times. 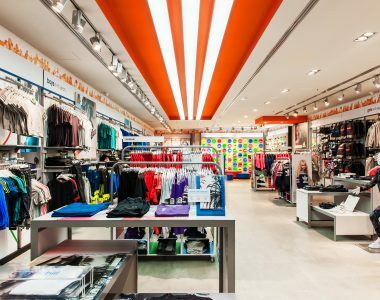 Discover the new store delivered by TETRIS for ADIDAS KIDS fitted out to international standards in record times. 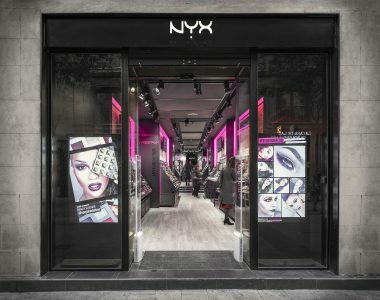 Like L’Oréal after they bought up the Nyx brand, call on Tétris to simultaneously deploy several shops in different countries. 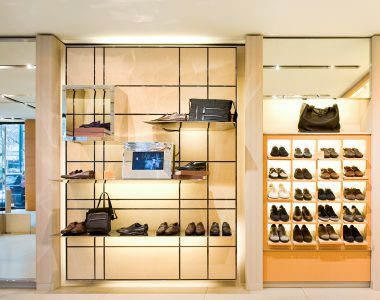 Like SoCoo’c, choose Tétris to design your chain of stores and fit out the personalized elements in each of them. 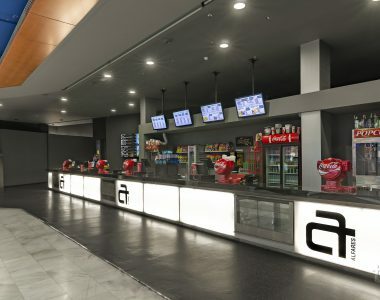 The cinema chain commissions Tétris to design and construct its cinemas in Mallorca. 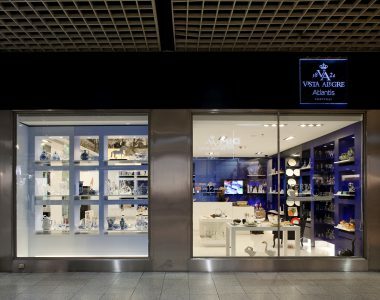 Vista Alegre has selected Tétris to perform the construction work of its space in the Amoreiras shopping centre. 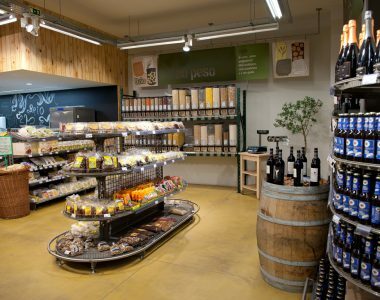 Brio, a supermarket chain for organic products, entrusted Tétris with the construction work of its store in Carnaxide. 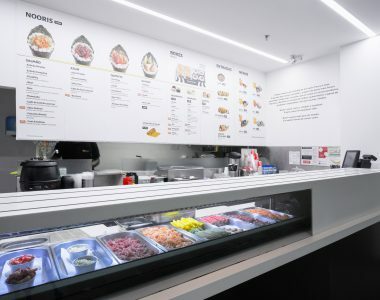 Noori renewed its space in the Amoreiras shopping centre, having entrusted Tétris with the construction of the restaurant. 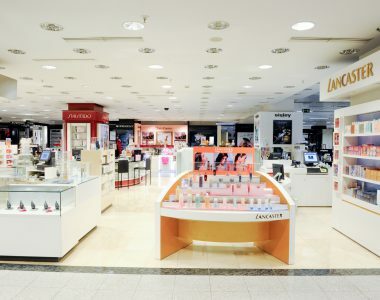 El Corte Inglés chose Tétris to carry out the construction work of building several spaces in the perfumery section. 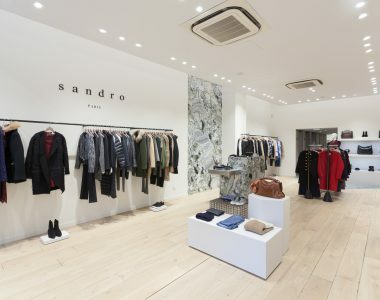 Like the SANDRO Group clothing brand Claudie Pierlot, choose Tétris to design your store in record time. 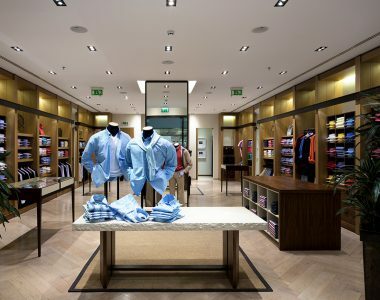 The most recent flagship store of Torres Joalheiros, in the heart of Avenida da Liberdade, was constructed by Tétris. Tétris has carried out for Timberland more than 17 construction works. This one is located on Avenida da Liberdade. 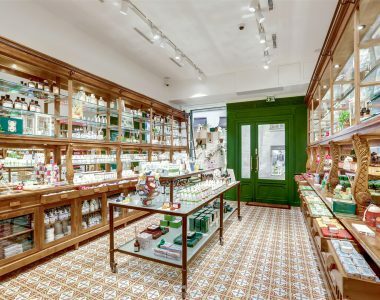 Rosa & Teixeira has refurbished its store on Avenida da Liberdade, and Tétris is in charge of implementing the works. 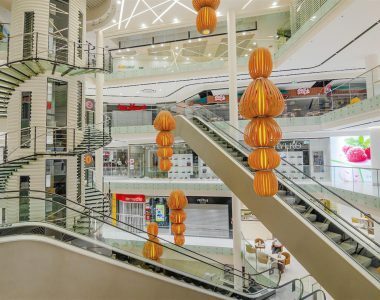 Tétris was chosen by Quebramar to carry out the construction of its store in the Almada Forum shopping centre. 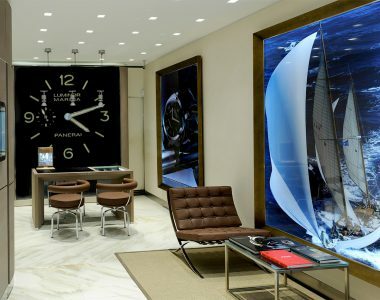 Tétris was in charge of the construction works for the first exclusive store of Officine Panerai in Portugal. 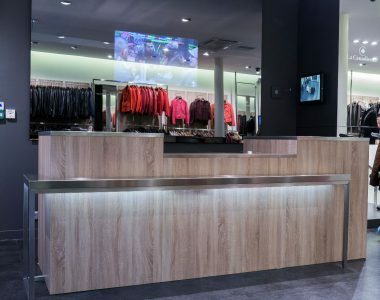 Montblanc chose Tétris for the execution of the construction work for its street store in the renowned Avenida da Liberdade. 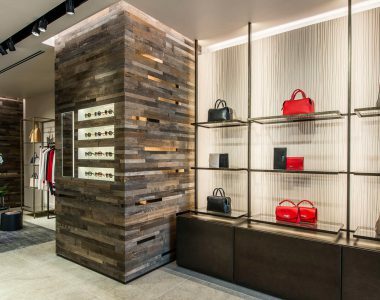 The Miu Miu brand opted to open its first store in Portugal and Tétris was selected to carry out the construction works of the place. 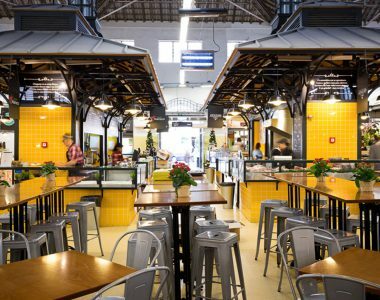 The interior part of the Mercado Campo de Ourique has been totally renovated, with the respective construction work being performed by Tétris. 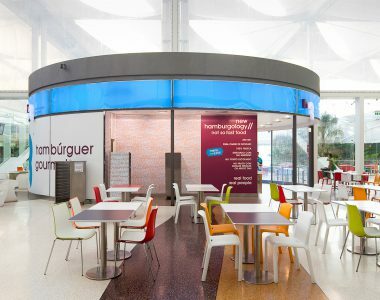 The Portuguese brand of gourmet hamburgers has entrusted Tétris with the execution of the construction work for more than 44 restaurants. Guess and Tétris have already a regular partnership in opening new stores for the brand. 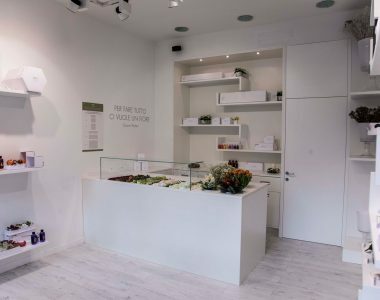 The newest one is located in Avenida da Liberdade. 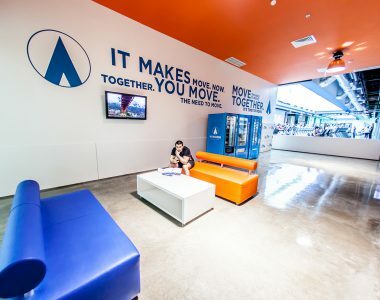 The first group of low-cost Portuguese fitness clubs – Fitness Hut – entrusted Tétris with the execution of the construction works for their gyms. 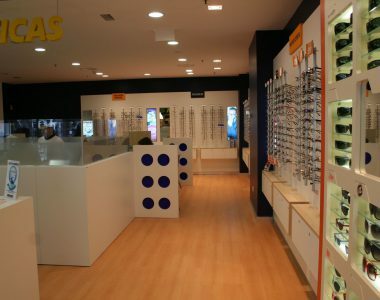 Fashion Clinic opened its first store in Portugal on Avenida da Liberdade. The respective construction work was entrusted to Tétris. 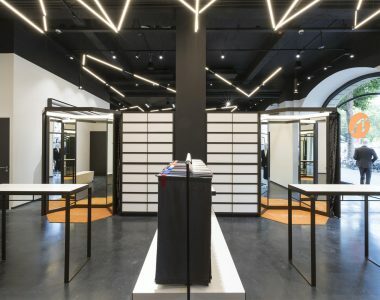 The prestigious Portuguese brand inaugurated its first XL store, entrusting Tétris with the construction work of this space. 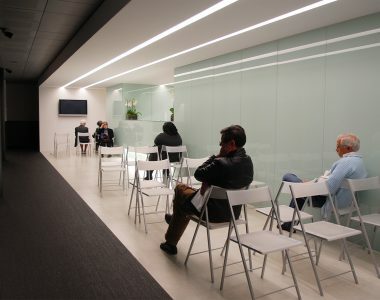 Located in the Tivoli Forum, on Avenida da Liberdade, we find the CPO clinic, for which Tétris carried out the construction work of its facilities. 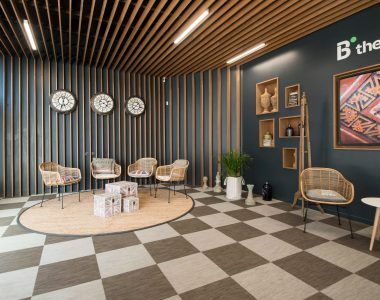 José de Mello Saúde entrusted Tétris with the execution of the construction work for its new CUF clinic, located in the Alvalade XXI Stadium. 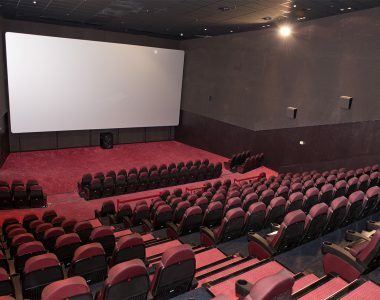 Tétris was selected by Castello Lopes to perform the construction work of its new cinema space at Forum Sintra. 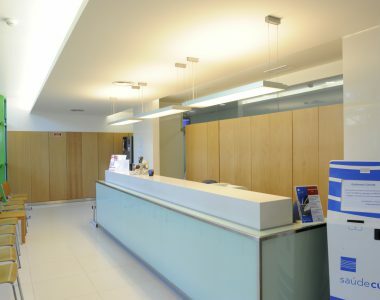 Nau!, tasked Tétris with the fit-out and building works for some of its sales points all over Italy. 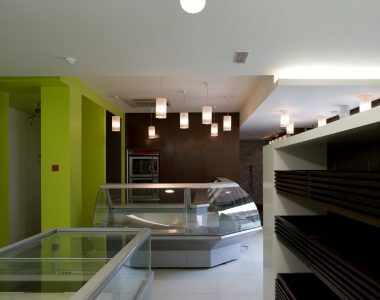 Find out more about this shop fitting project. The first shop fitting project was commissioned to Tétris for the opening of a flower shop for the launch of a new brand, Mimì&Co. Find out more. 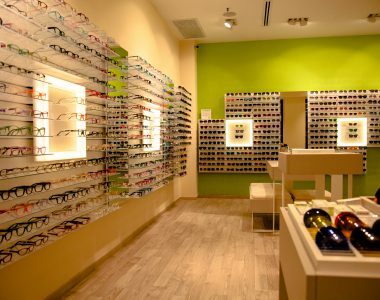 MultiOpticas chose Tétris for the execution of the construction work for its street store in the renowned Avenida da Liberdade. 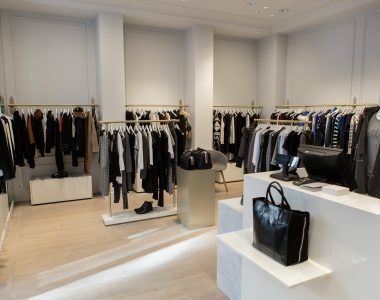 Discover the store designed by Tétris for LA CANADIENNE and treat yourself to a trendy, fun and personalised look for your business too. 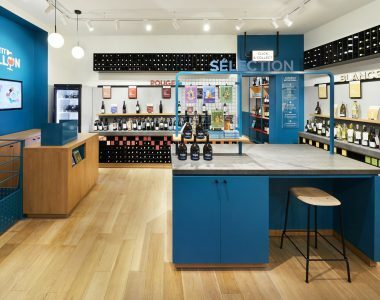 Discover the four stores delivered by Tétris for Nouvelles Frontières within the framework of the deployment of a new, more welcoming design concept. 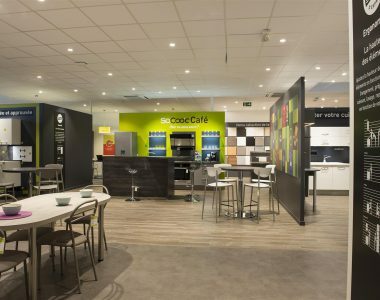 Discover the new ATOL outlets in the Paris region, completed in an average of 5 weeks for 200 m². Like 7 FOR ALL MANKIND, you can rely on Tétris to deliver your sales outlets in record times. 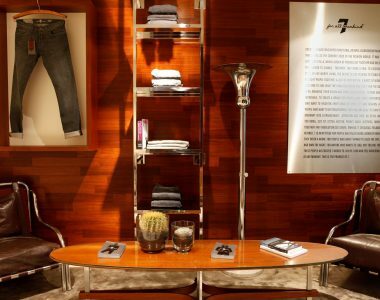 Tétris carried out in-store fittings for 7 For All Mankind. Oh my cream! 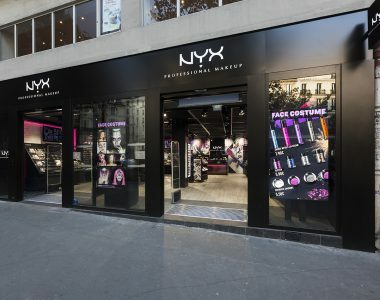 has entrusted to Tétris the delivery of 5 stores in the Paris region and in Lyon. 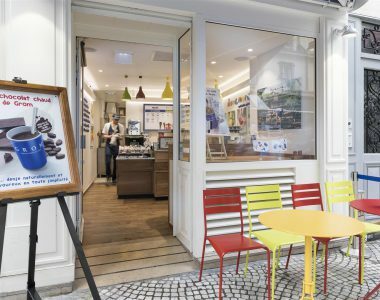 GROM, the famous manufacturer of 100% natural Italian ice cream from the Unilever group, chose Tétris to produce its first six boutiques in France. 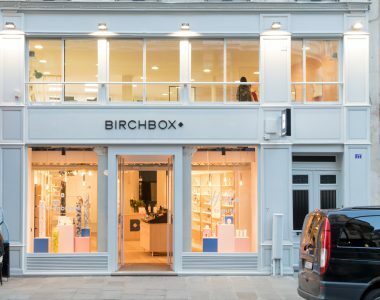 Birchbox has entrusted Tétris with the development of its first French boutique. 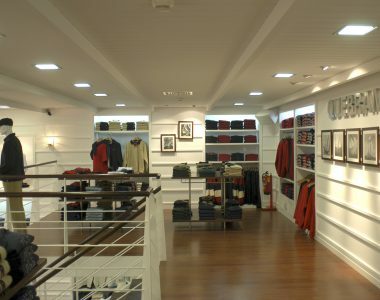 Tétris was the company responsible for refurbishing the Dielmar store in the Amoreiras shopping centre. 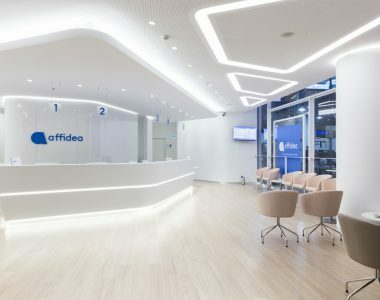 Affidea opened a clinic in Setúbal and entrusted Tétris with the performance of the construction work for this space. 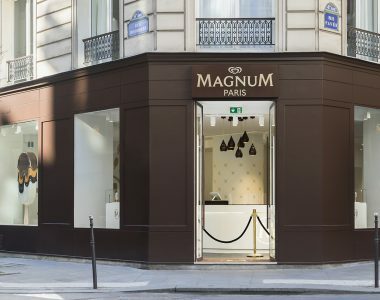 Discover the pop-up store launched by Magnum, delivered by Tétris working from a design by a major British architect. 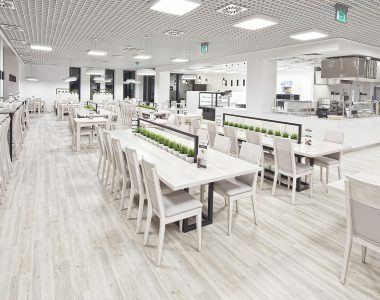 In Estoril the Supermercado Tradicional was born, a gourmet space that was built by Tétris. 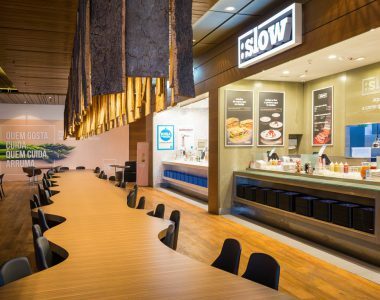 The Slow restaurant opened in the Amoreiras shopping centre and Tétris was responsible for the construction work of the new space. 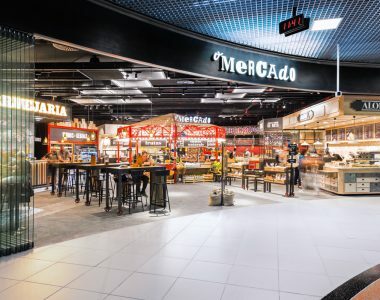 O Mercado is a new concept of food court that arrived at Lisbon airport. Tétris was responsible for building it. 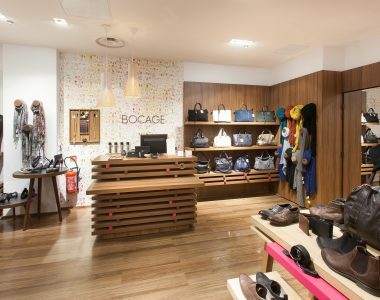 For refurbishments or renovations on shops in shopping areas, choose the expertise of Tétris, just like BOCAGE. The kitchens needed equipment in line with the demands of high-end gastronomy. The highest sanitary and quality requirements were very important. 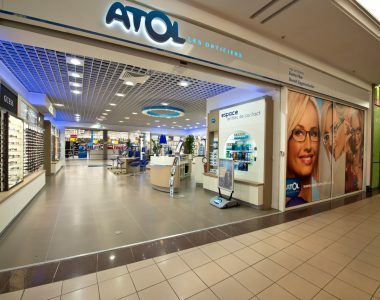 Our first retail project for the Czech branch of Tétris took place in Prague 1. 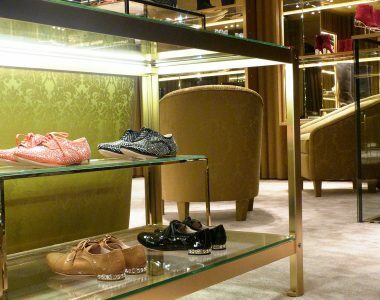 The Italian shoe brand Tod’s entrusted Tétris with the execution of the construction work for its new space on Avenida da Liberdade, in Lisbon. 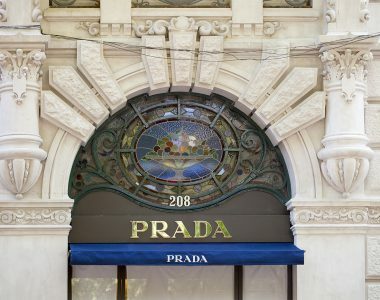 Prada opened its first megastore in Portugal and chose Tétris to carry out its construction work. Furla commissioned Tétris to execute the construction work of three stores in Portugal. 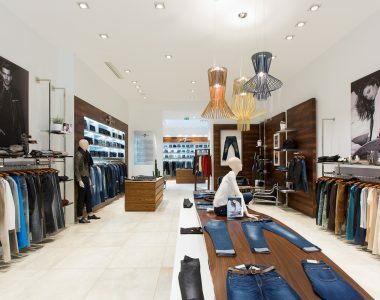 The French brand Façonnable opened its new store in CascaiShopping, having awarded to Tétris the respective construction works. 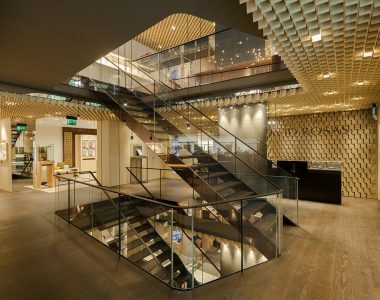 Faccia’s aesthetic clinic entrusted Tétris with the construction of its clinic in Lisbon. 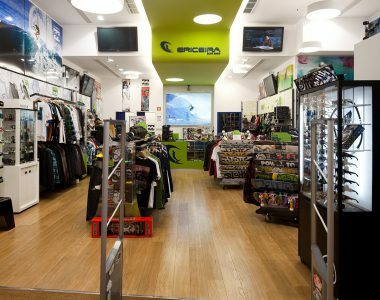 Ericeira Surf Shop and Tétris are already strong partners in the construction of new stores, having already carried out 7 construction works. 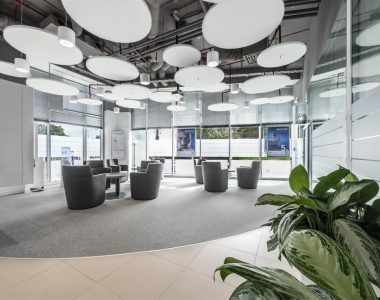 The British brand entrusted Tétris with the construction of its new commercial area in the heart of Avenida da Liberdade. 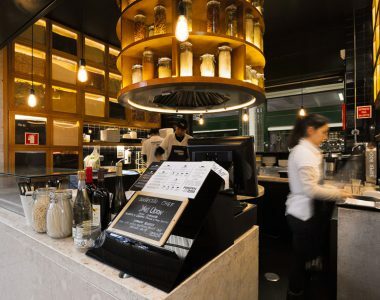 The first Asian Lab restaurant opened at Mercado da Ribeira in Lisbon, and Tétris was responsible for the construction of this commercial space. 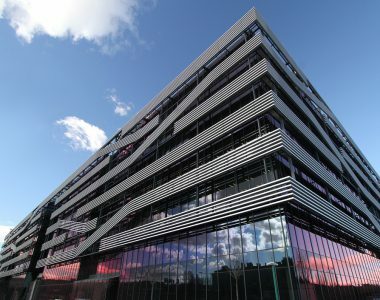 The new Vodafone campus, designed and executed by Tétris. 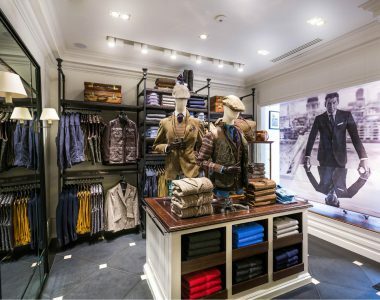 Like designer clothing retailer Hackett London, you can rely on Tétris to make sure your retail outlets meet their target opening dates. 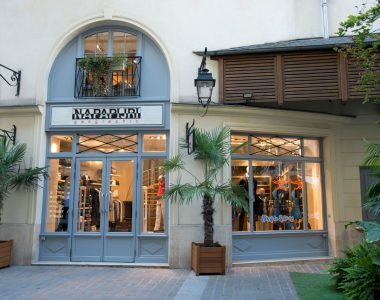 Discover the renovation works on the Napapijri sales outlet carried out by Tétris right by La Madeleine in Paris.